After successfully completing the Pennsylvania Association of Nonprofit Organization’s (PANO) rigorous Standards for Excellence® accreditation program, SIA received PANO’s Seal of Excellence. 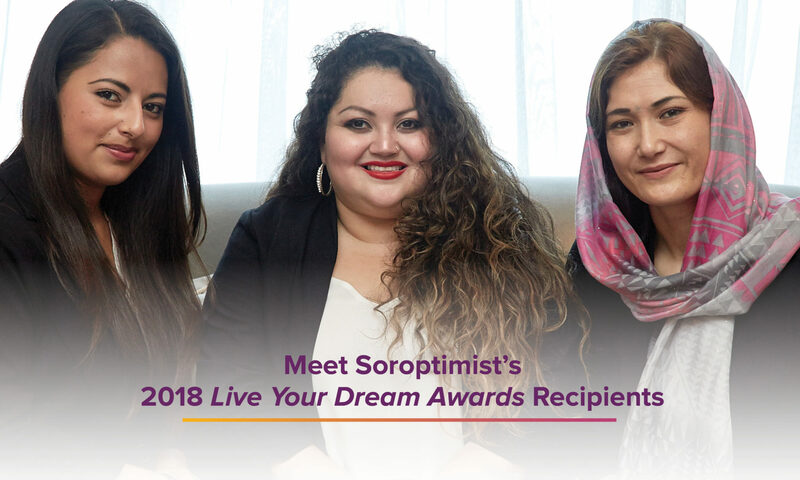 “Soroptimist is very proud to have received this re-accreditation from PANO,” says our executive director and CEO, Elizabeth M. Lucas. “It was a rigorous, yet rewarding process, and we are pleased to join an elite group of nonprofits that can demonstrate their organizational excellence in this way.” Read more here. It was a memorable, inspiring and fun time in Yokohama, Japan. We are grateful to our Japanese hosts for their outstanding hospitality, and thank all of the attendees who came and made this convention one we will never forget! Click here to read the convention recap, view photos and videoclips, and download presentations. The September 2018 club mailing has been posted in all languages to the SIA website. 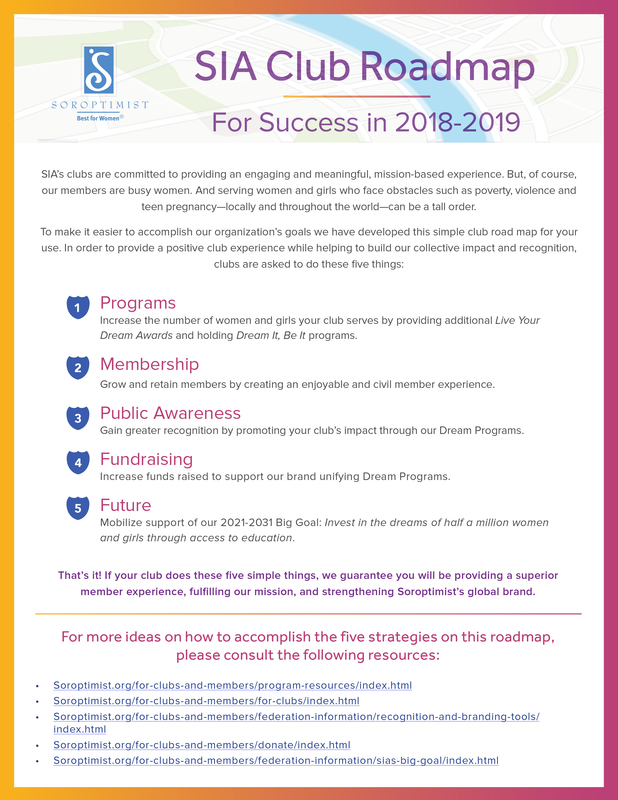 SIA President Elizabeth’s cover letter and the content on the club mailing page will help your club and SIA have a successful year in 2018-2019. 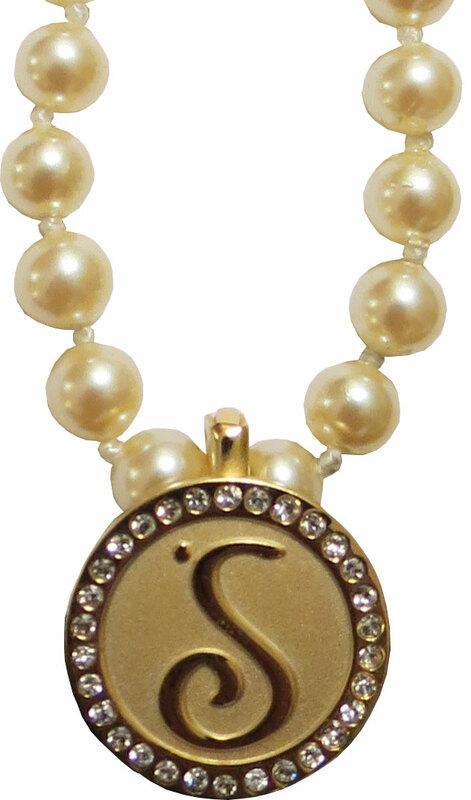 This beautiful 3/4″ round gold-tone enhancer comes complete with an 18″ cultured pearl necklace. The enhancer is removable so you can use it with any necklace or chain! When women are educated about healthcare, they become empowered—allowing them to succeed and reach their goals. 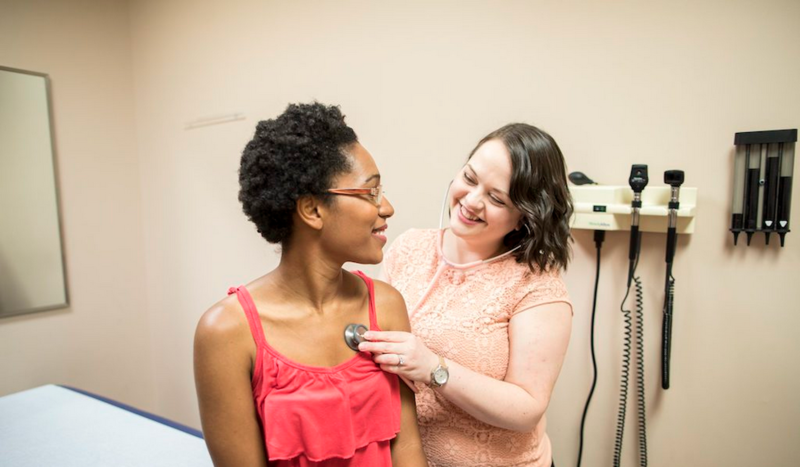 Read more about why screenings and regular health checks for illnesses like cervical cancer are beneficial and can help prevent this disease. Each year, a limited number of members joined the Soroptimist International delegation attending the Commission on the Status of Women, this year’s meeting will take place March 11-22 and focus on social protection systems, access to public services and sustainable infrastructure for gender equality, and the empowerment of women and girls. Look for more information in the November Soroptimist Summary.